2 Beds 2 Baths 1,229 Sq. 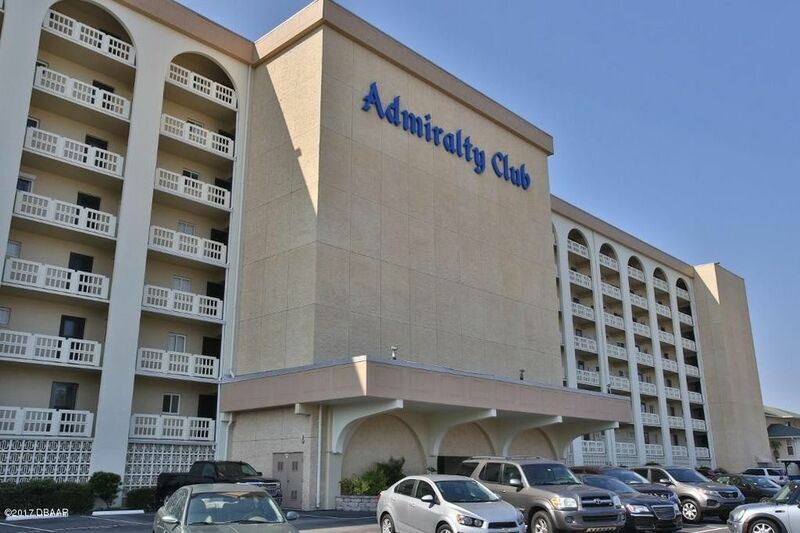 ft.
PANORAMIC, PICTURESQUE VIEWS OF THE INTRACOASTAL! Amazing sunsets! Morning sunrises from your kitchen window and front door! The Admiralty Club is a very well maintained building! Renovated riverfront clubroom with billiard table & ping pong! Heated riverfront pool! Shuffleboard! All tiled unit! River view master bedroom! Storage unit!